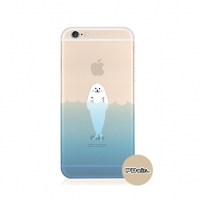 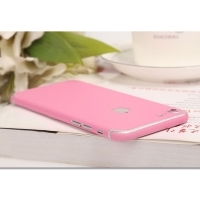 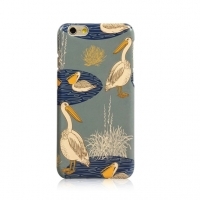 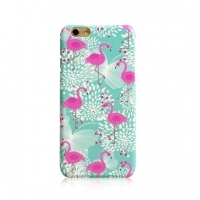 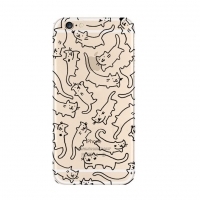 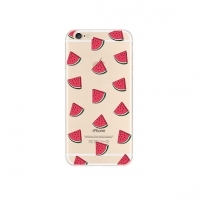 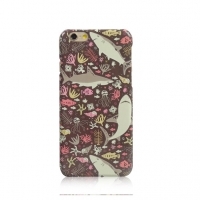 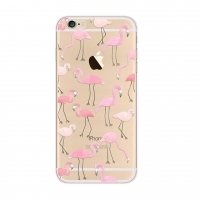 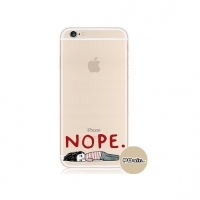 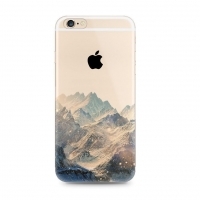 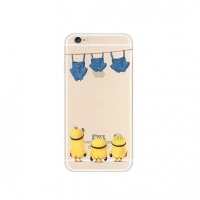 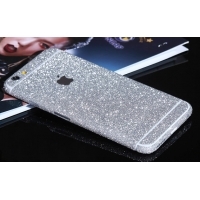 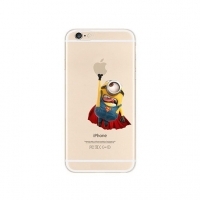 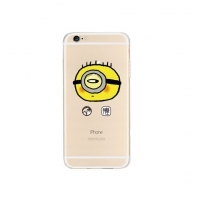 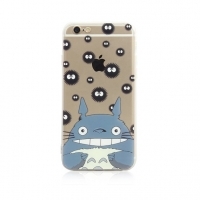 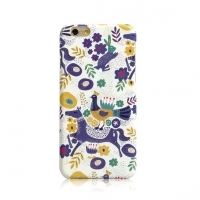 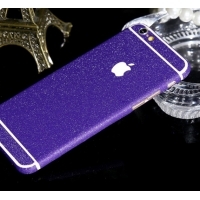 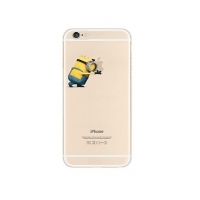 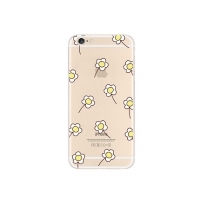 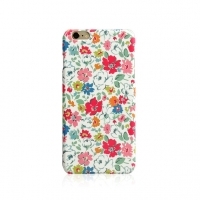 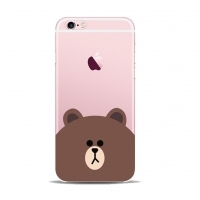 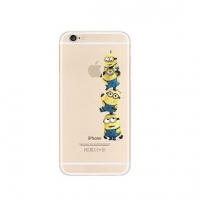 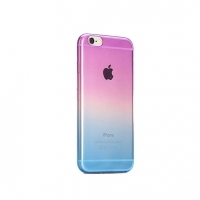 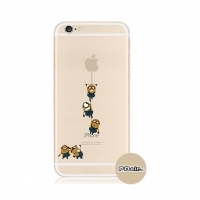 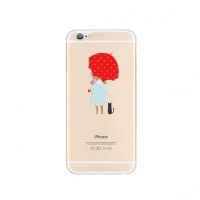 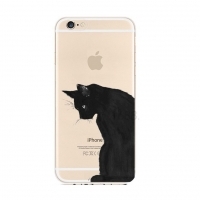 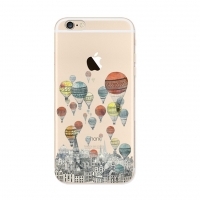 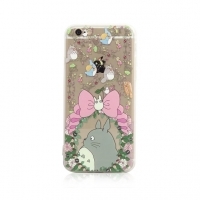 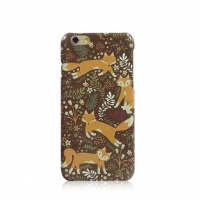 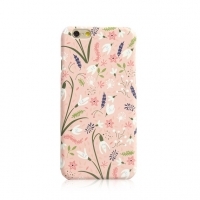 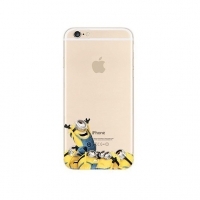 Looking for a fashion collection case to make up your specific iPhone? 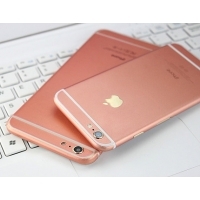 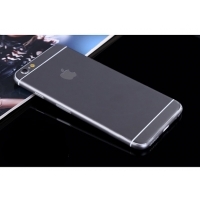 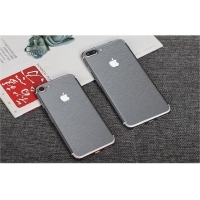 As a trusted name when it comes to phone protection and accessories, you will find everything you need to keep your iPhone 8, iPhone 8 Plus, iPhone 7, iPhone 7 Plus, iPhone 6 6s, iPhone 6 6s Plus, iPhone SE or iPhone 5 5s protected from scratches and other harms. 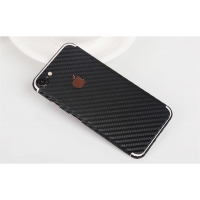 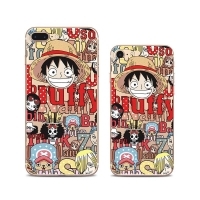 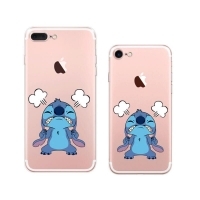 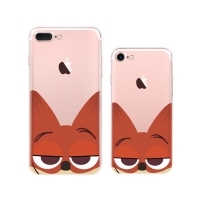 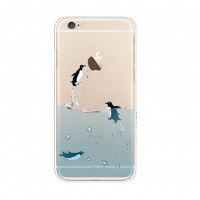 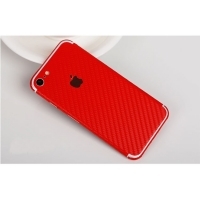 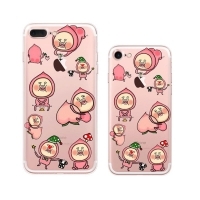 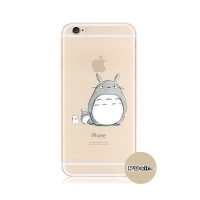 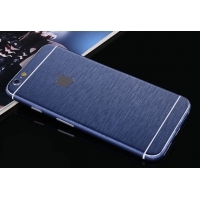 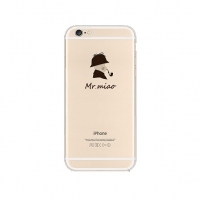 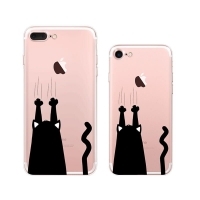 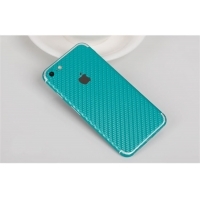 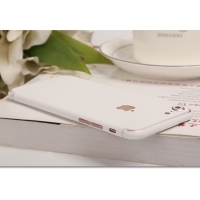 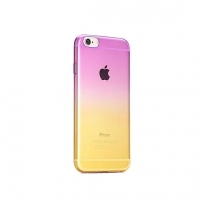 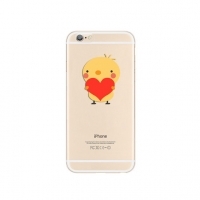 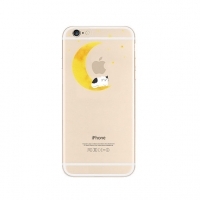 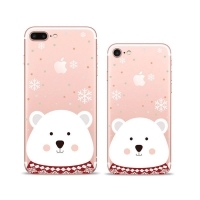 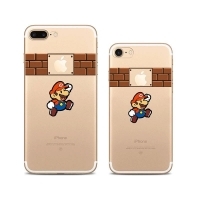 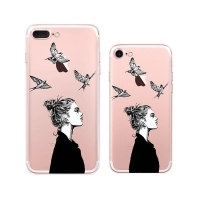 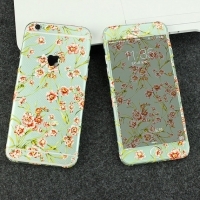 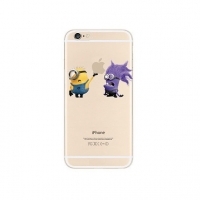 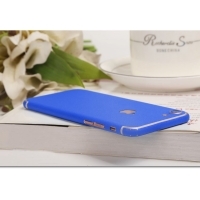 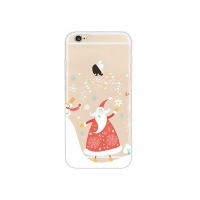 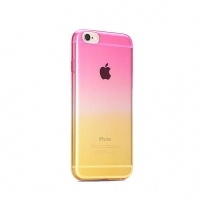 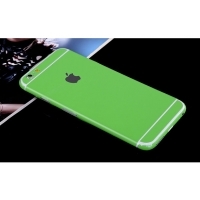 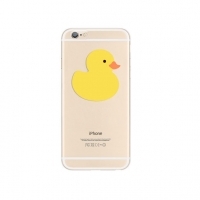 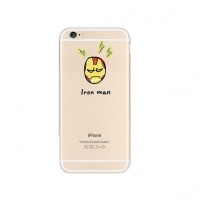 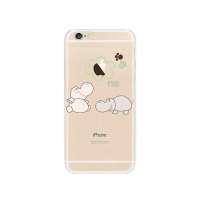 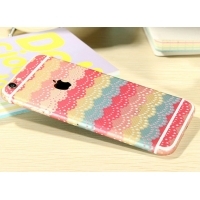 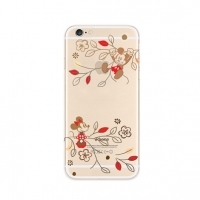 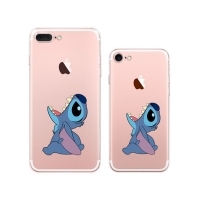 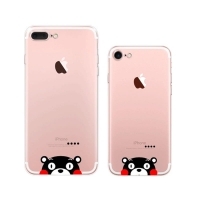 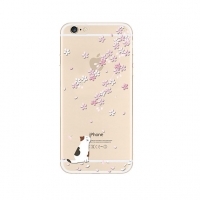 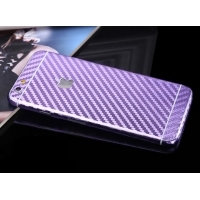 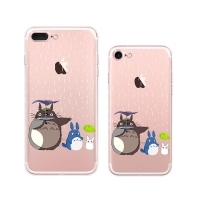 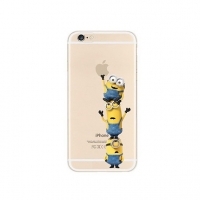 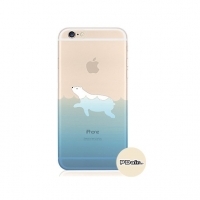 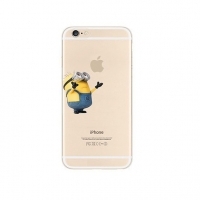 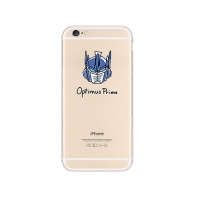 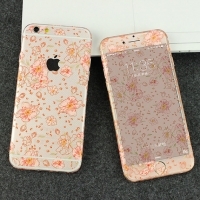 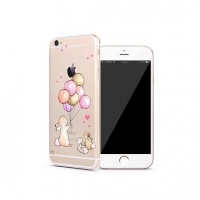 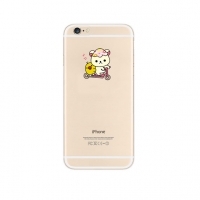 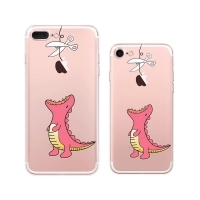 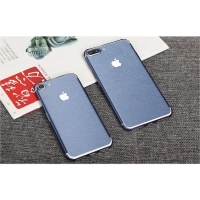 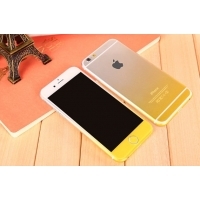 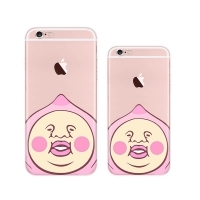 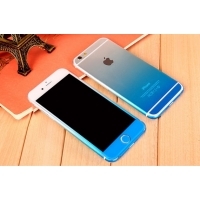 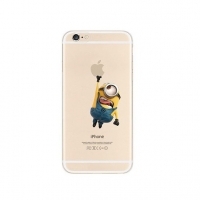 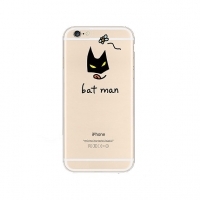 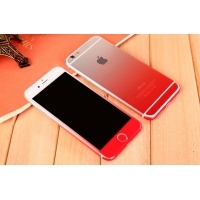 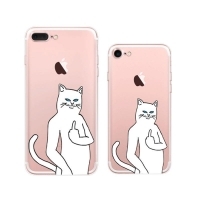 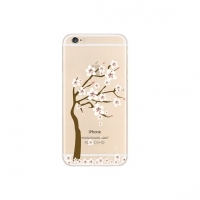 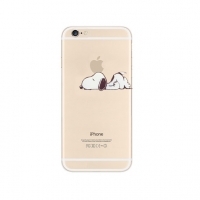 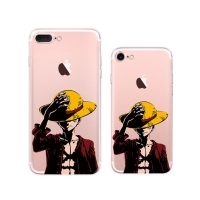 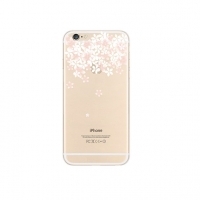 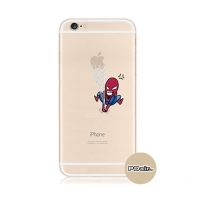 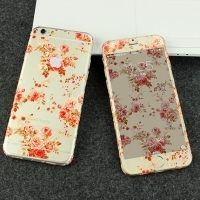 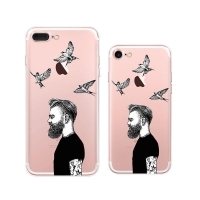 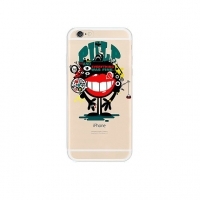 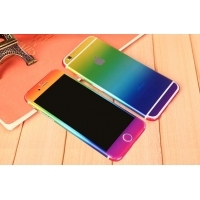 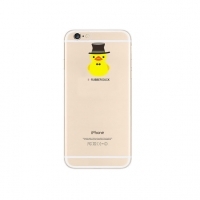 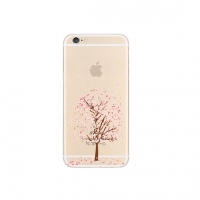 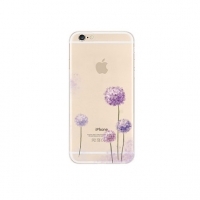 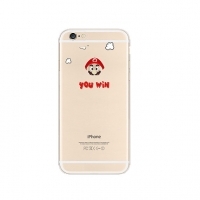 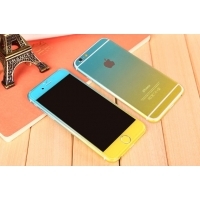 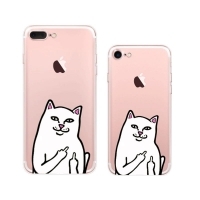 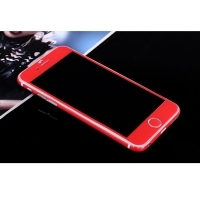 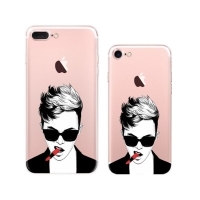 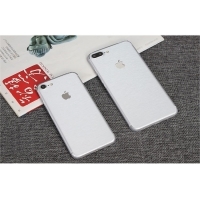 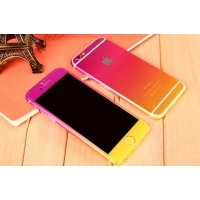 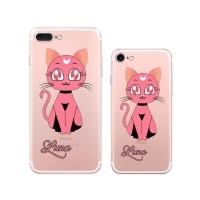 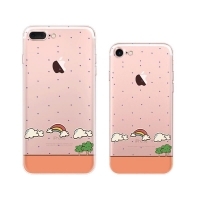 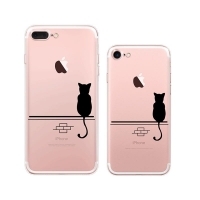 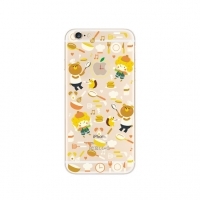 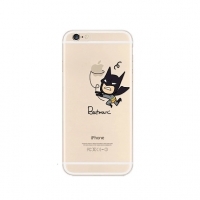 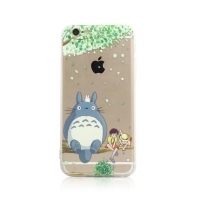 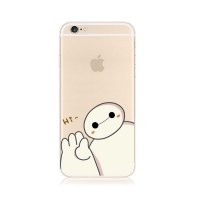 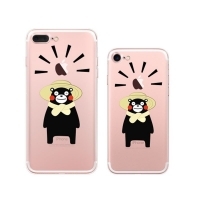 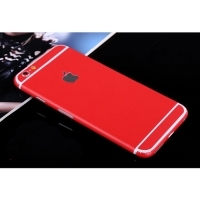 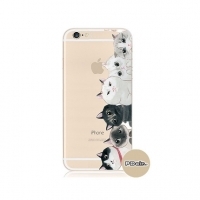 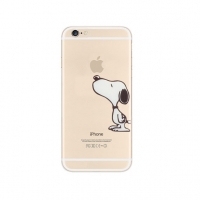 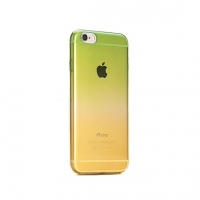 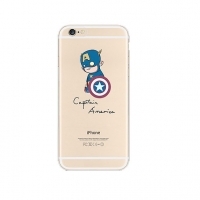 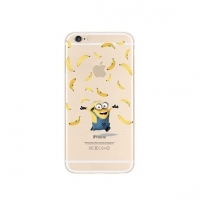 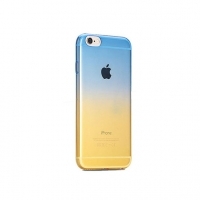 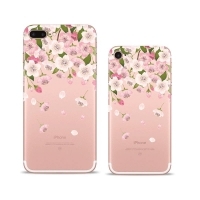 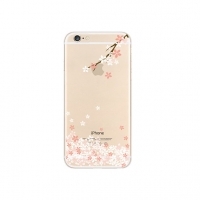 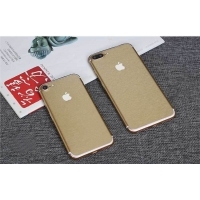 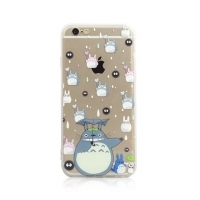 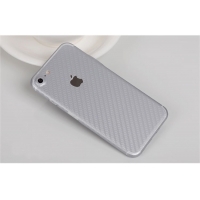 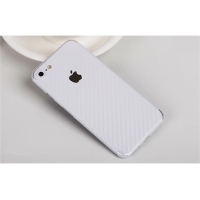 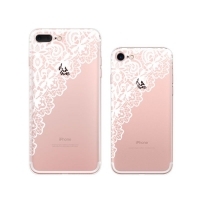 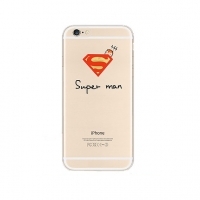 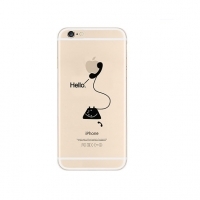 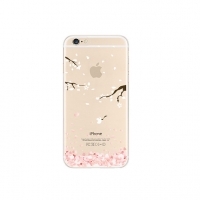 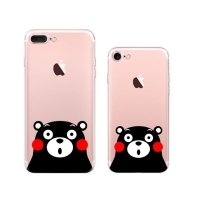 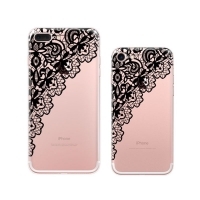 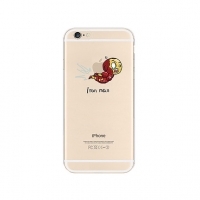 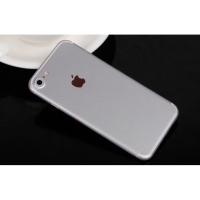 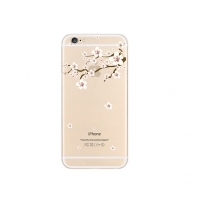 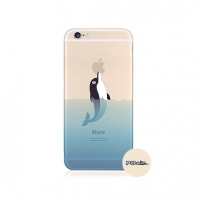 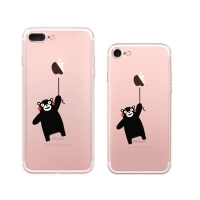 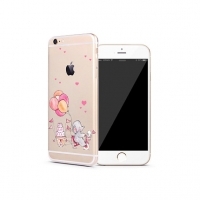 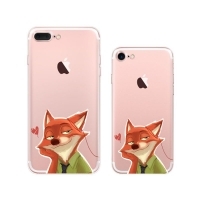 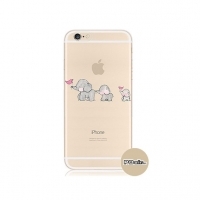 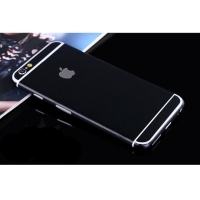 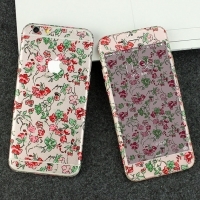 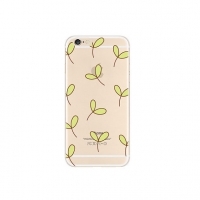 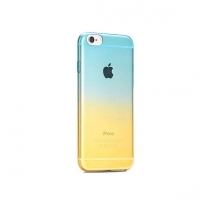 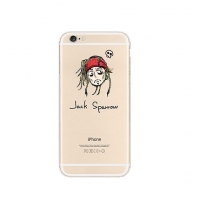 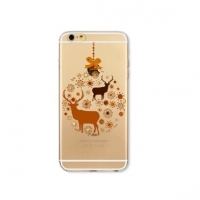 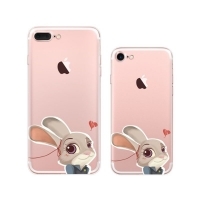 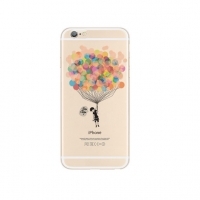 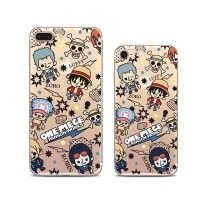 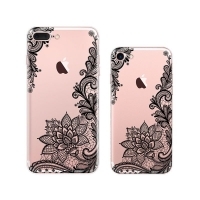 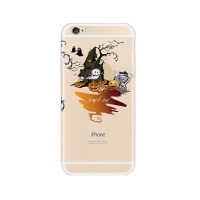 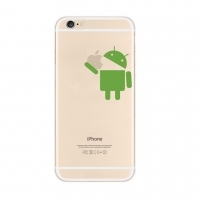 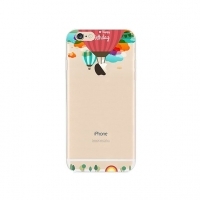 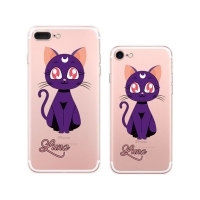 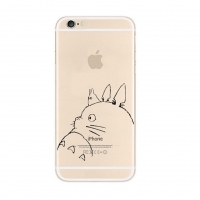 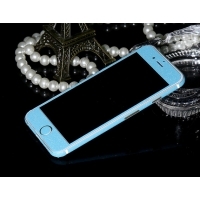 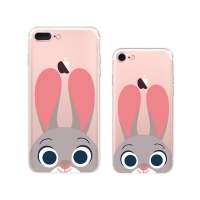 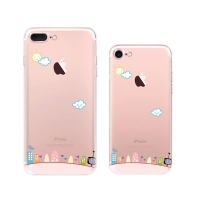 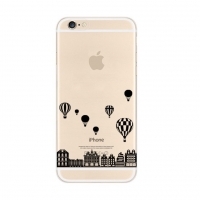 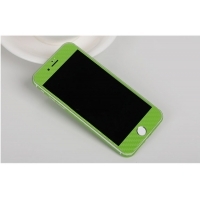 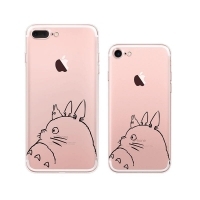 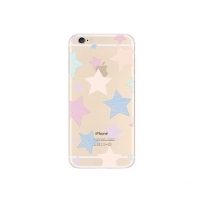 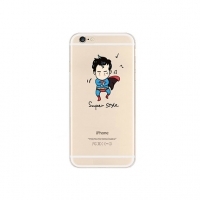 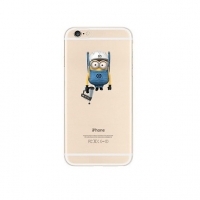 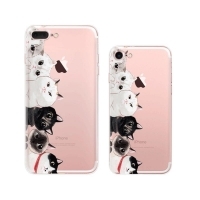 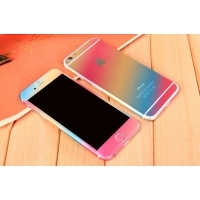 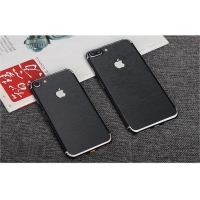 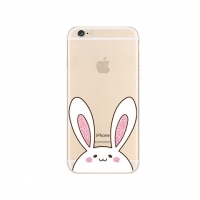 From iPhone Pattern Printed Hard Case, Pattern Printed Soft Case, Gradient iPhone Soft Clear Case to Decal Wrap Skin Set, we design a solution for every customer regardless of their lifestyle. 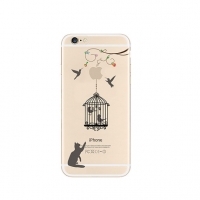 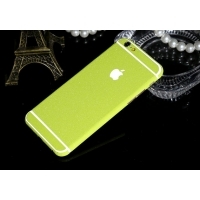 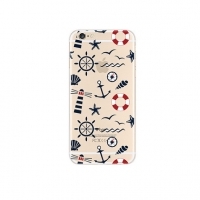 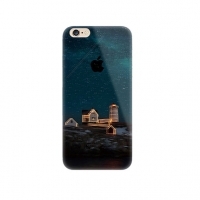 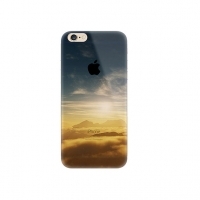 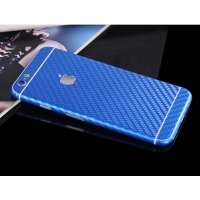 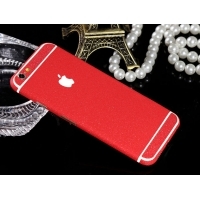 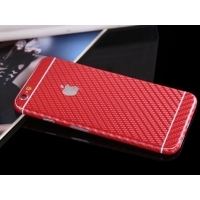 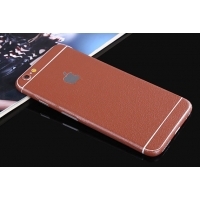 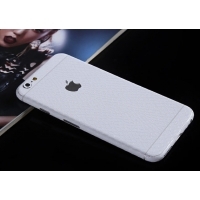 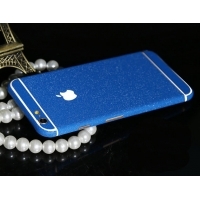 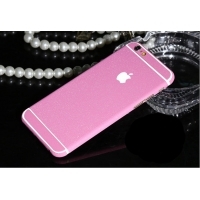 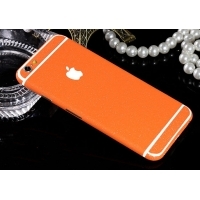 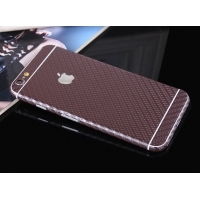 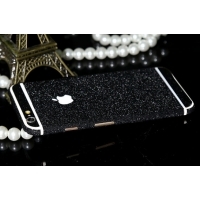 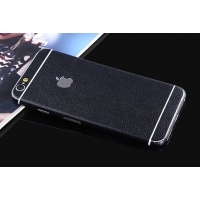 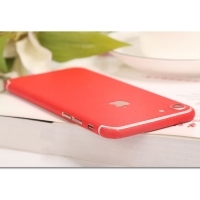 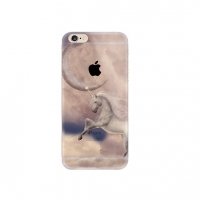 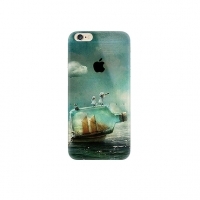 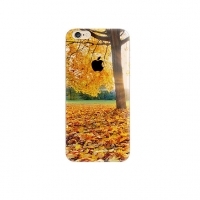 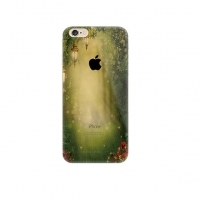 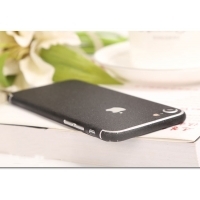 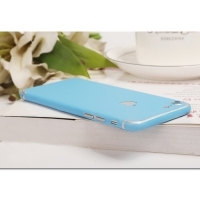 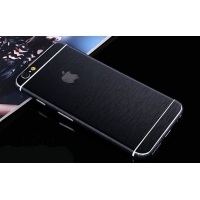 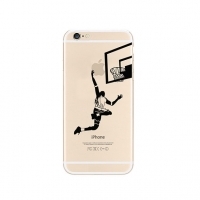 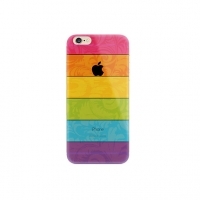 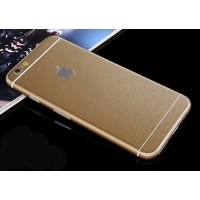 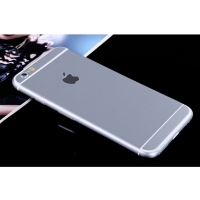 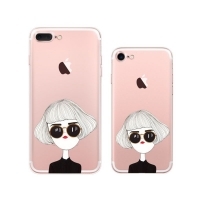 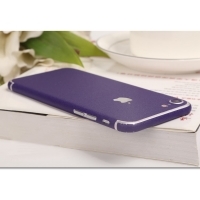 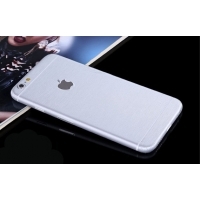 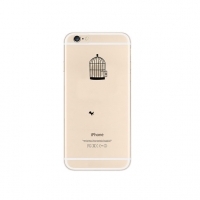 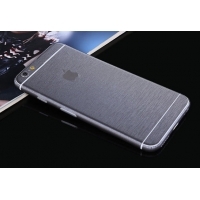 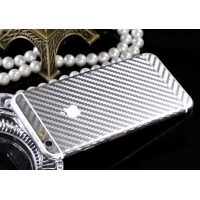 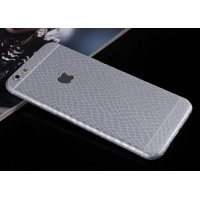 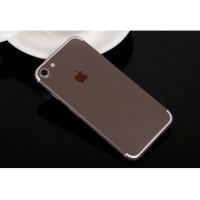 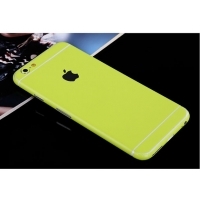 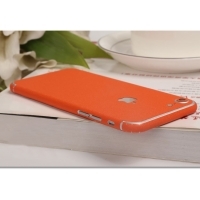 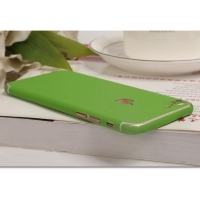 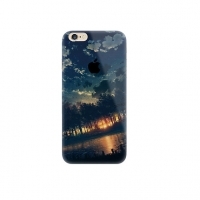 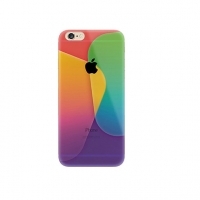 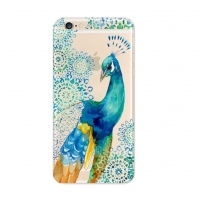 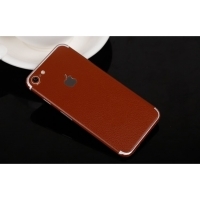 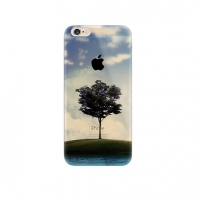 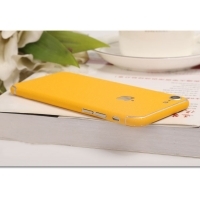 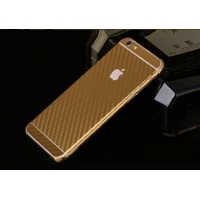 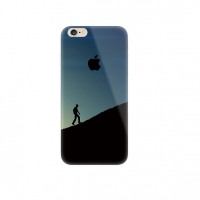 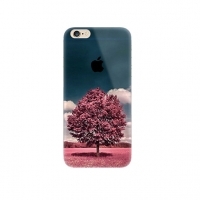 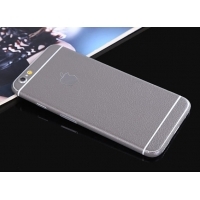 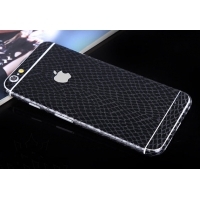 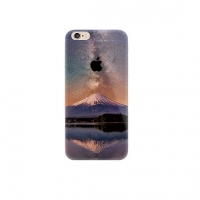 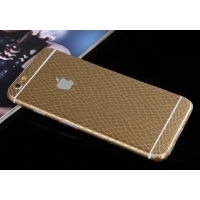 Our quality full iPhone fashion collection case is the right choice for your phones.